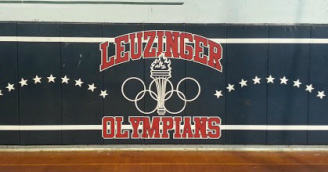 Reunion Info - Welcome to Leuzinger's High School Class of 1964! 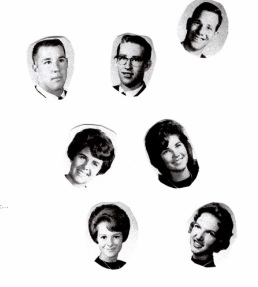 High School Class of 1964! Due to the low response to our planned 55th reunion your committee has had to cancel this reunion. We were hoping we didn't have to do that but hotel policy regarding attendance warranted that move. We sincerely hope that all our classmates are doing well and in the future may we all come together again. 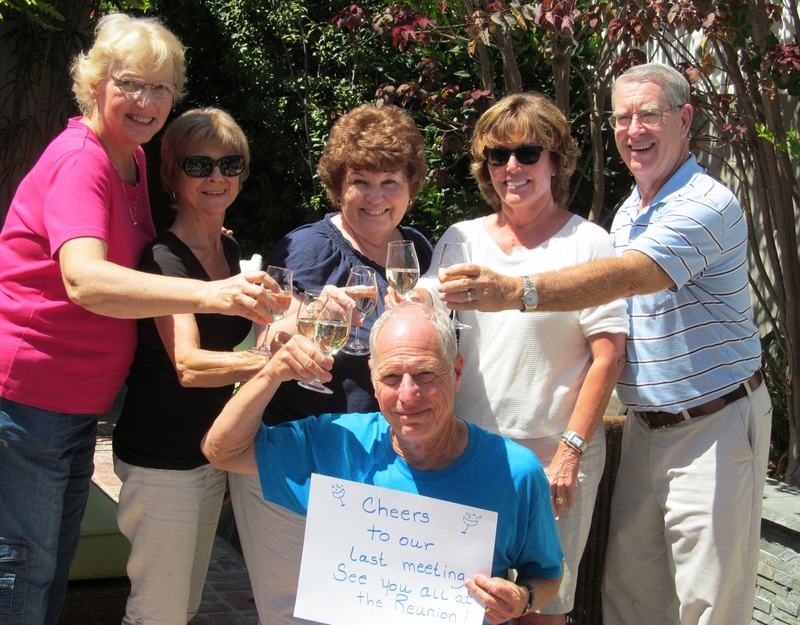 ﻿Reunion Committee﻿ The above picture was from our planning of your 50th, but we liked this picture cause we all look so great that we decided to keep it! !